When using the edddison software, the touch mat acts as a navigation pad which can be operated with your fingertips or in combination with a tangible control object. 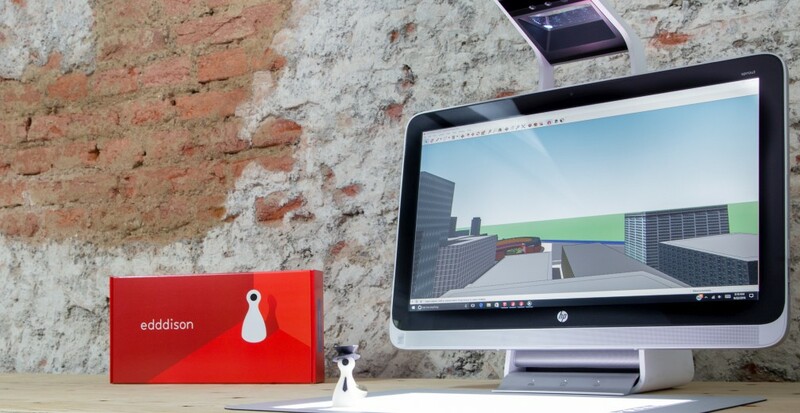 Sprout can be used to track objects and instantly manipulate the interactive 3D scene, successfully breaking the boundary between the physical and the digital world. Watch our videos on Youtube to understand how it works.